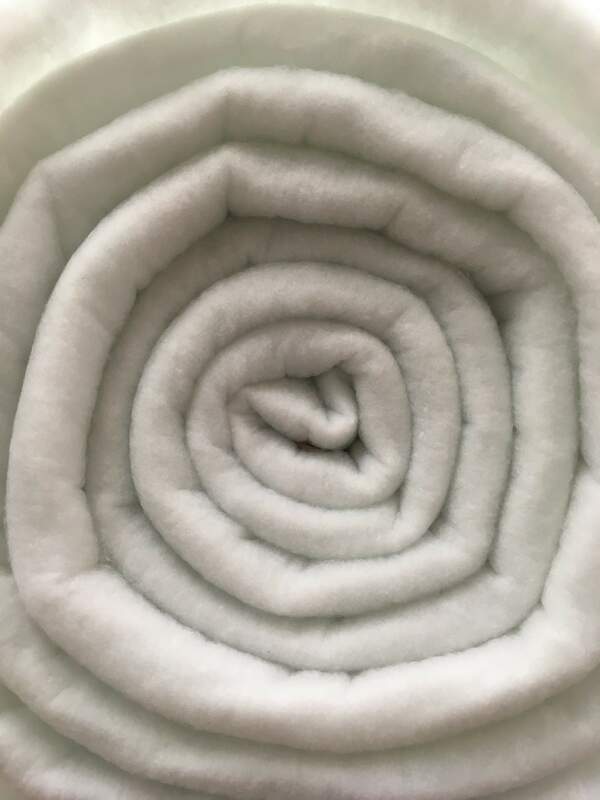 2 oz wadding or 70grams, this is a light weight wadding which is ideal for babies summer blankets and quilting. All of our waddings are fire retardant and meet British standards. Approx 150 cm wide, £2.50 per metre. Any orders greater than 1 metre will be left in one continuous length. 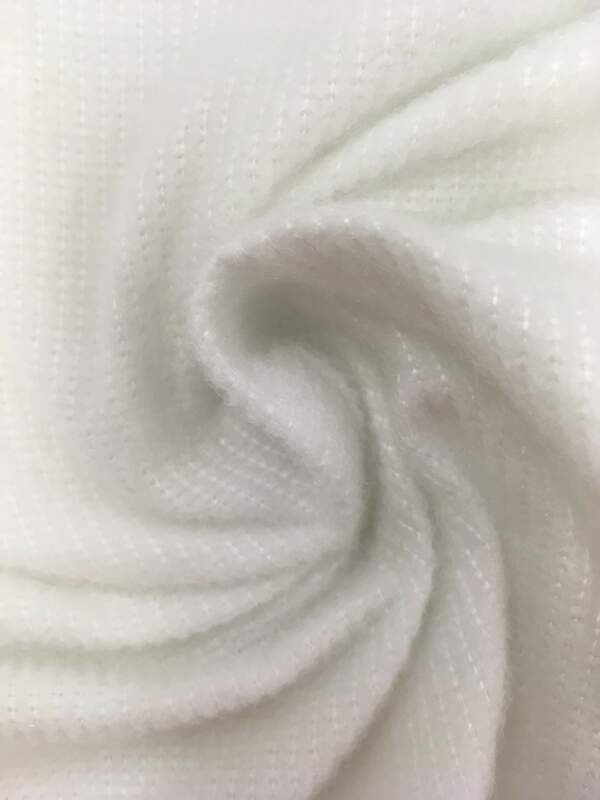 Polyester bump, this is ideal for curtain interlinings and bag making, this fabric has many uses for crafts and hobbies. 140 cm wide £5.00 per metre. 4 oz wadding or 135grams, this is a medium weight wadding which is ideal for warmer/heavier patch work blankets and used for quilting. Approx 150 cm wide, £3.50 per metre. 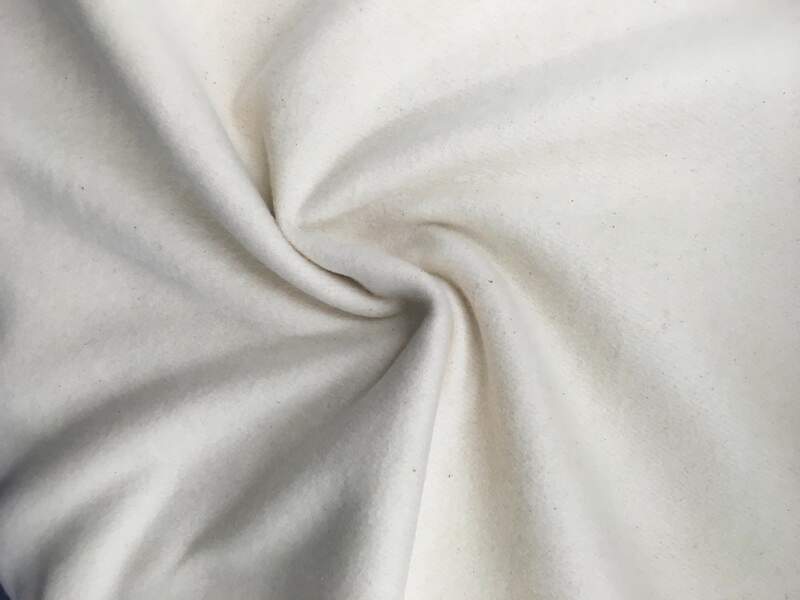 Cotton bump, this is ideal for curtain interlinings and patch work quilts, this fabric has many uses for crafts and hobbies. 140 cm wide £7.00 per metre. 8 oz wadding or 270grams, this is a heavy weight wadding , a bit to thick for quilting but it has been used for quilting before. It is ideal for upholstery and covers, dogs beds and even pond filters. 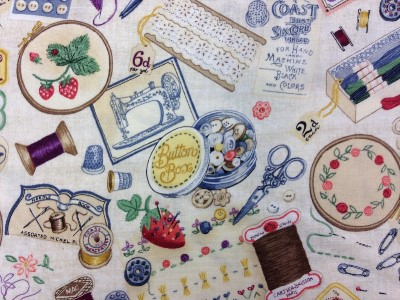 Approx 150 cm wide, £5.00 per metre.